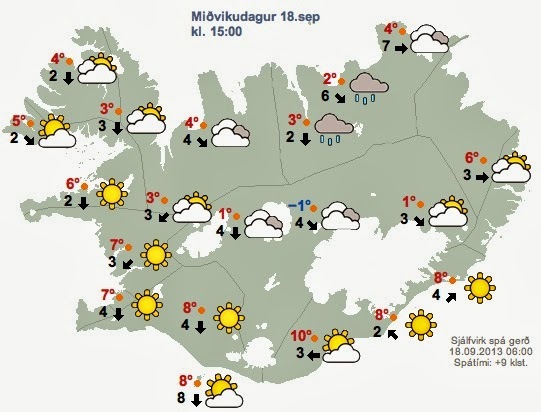 It's difficult to choose the right time to go to Iceland. Each month and each season have their own distinct charm. 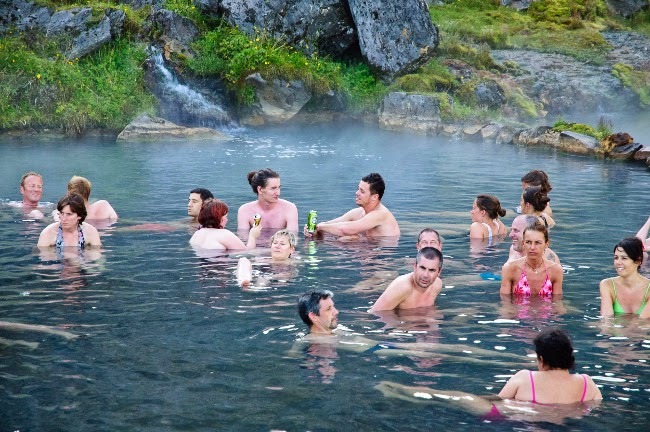 You may want to consider going to Iceland in June. This is the perfect month to discover the island, which really starts to awaken in the summer. There are wonderful flora and fauna to discover as well as numerous festivals and sporting events taking place. The end of Spring is the beginning of a really beautiful season and the light in Nordic countries is endless. Nights are non-existent at this time of year in Iceland. This means that you can explore without paying attention to the time or worry about it getting dark. Sunset just never comes! The average temperature at this time of year is 9 °C (48 °F), and it rarely rains in June. 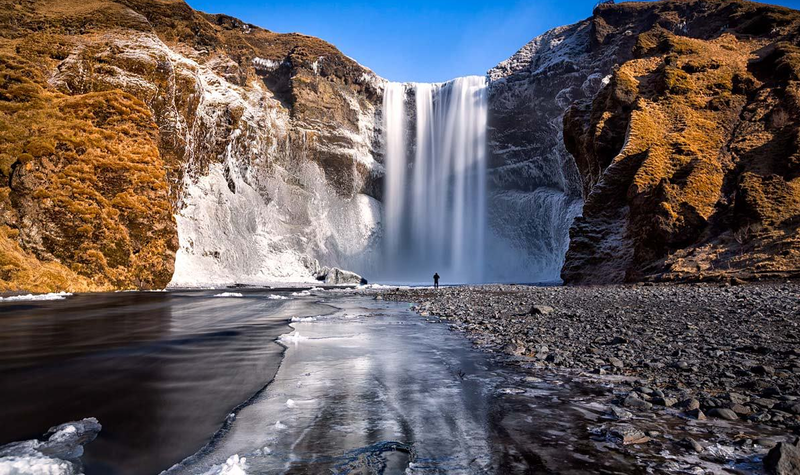 Although if you know Iceland a little, you'll know not to trust the averages! 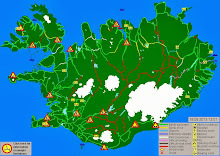 If the winter weather has been sufficiently mild, the roads and paths leading to the Icelandic Highlands open in mid-to-late June. 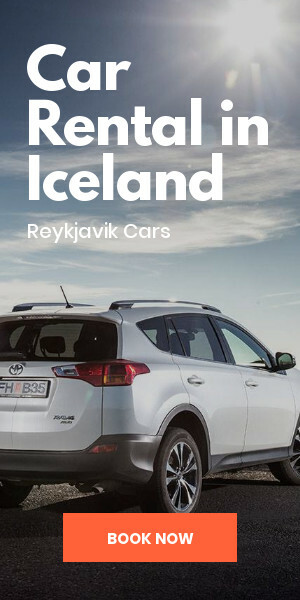 You’ll be able to venture out and discover Landmannalaugar, Þórsmörk, Laki or Askja, provided you have a suitable vehicle. The fjords of the west are also easily accessible in June. They are the perfect destination if you are looking for both mild weather and a peaceful, quiet place. 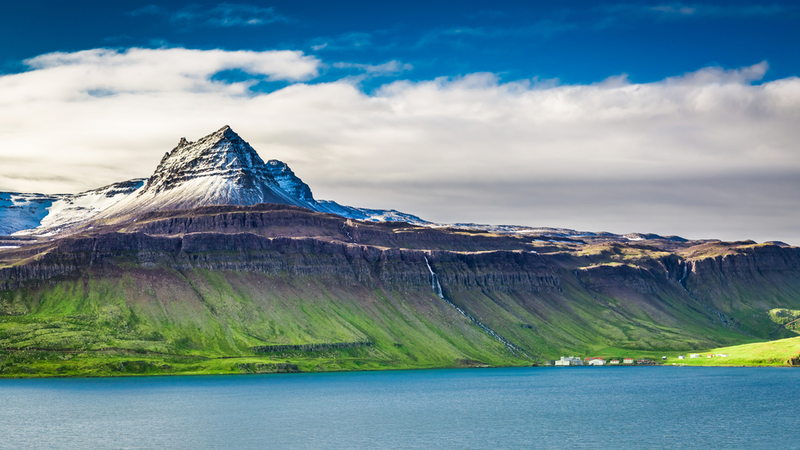 Most travelers visit southern Iceland or eventually tour the island, but few venture into this magnificent peninsula. If you want to visit Iceland in the summer but the number of tourists puts you off, the western fjords are for you! 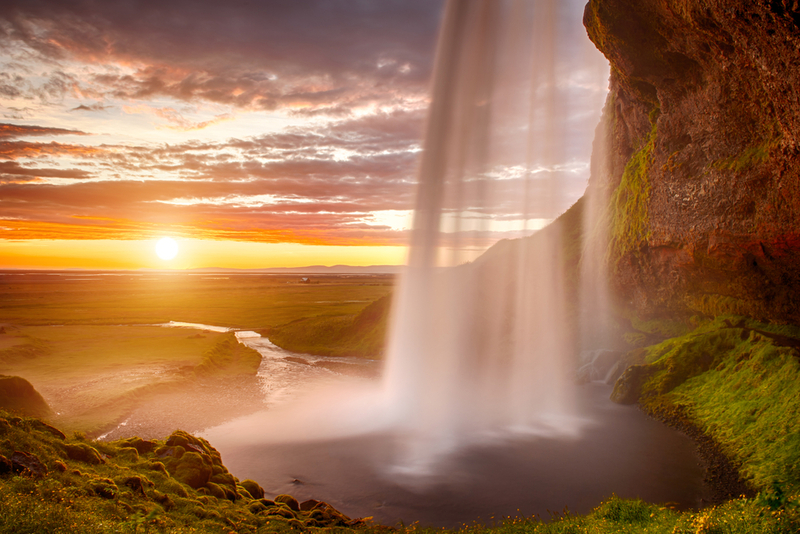 June 17th is an Icelandic national holiday and is celebrated in every town and village. 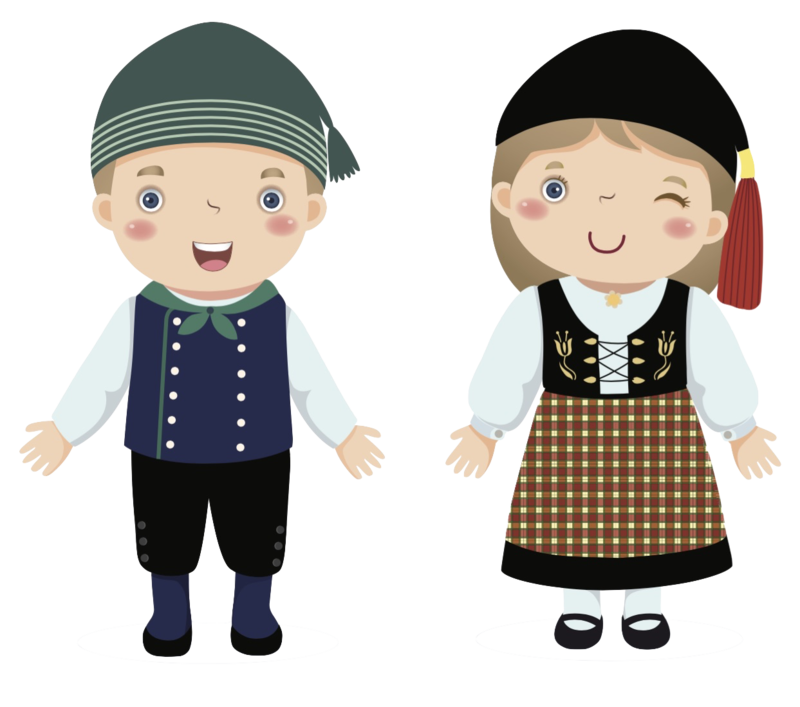 Guided tours, free concerts and exhibitions are all on the program for this special day. In Akureyri, northern Iceland, concerts are held for the whole family around the main square. There are also attractions at the Botanical Garden. In Reykjavik, the festivities take place in Austurvollur Square with the appearance of the Fjallkona. She is a mountain woman, who is the human figure that embodies Iceland. Wild, beautiful and independent, the lady of the mountains has read a poem each year on this day since the independence of the country in 1944. If you are athletic, the month of June is for you, especially if you like cycling. 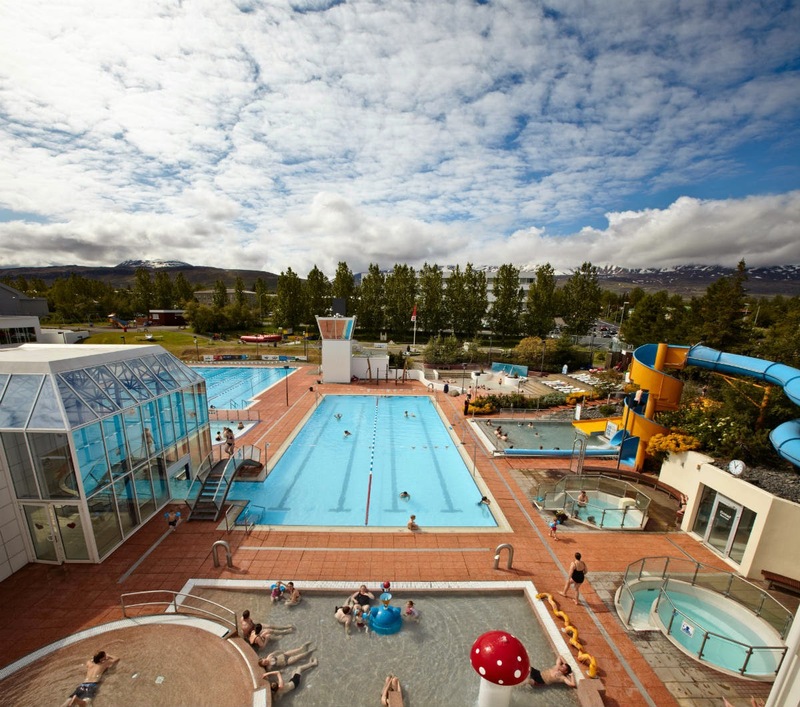 Three races in the south of Iceland are right up your alley. 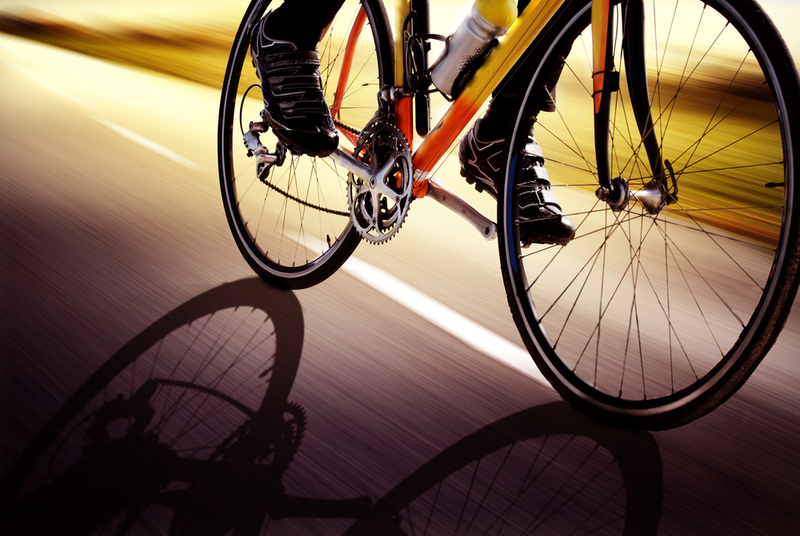 The Blue Lagoon Challenge, the Wow Cyclotron and the Kexreið create a trifecta of summertime racing. 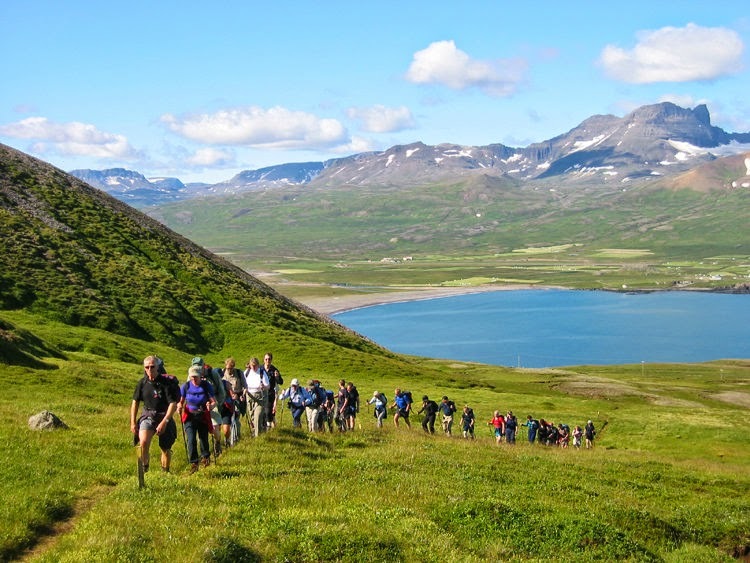 If you prefer running, don’t miss the Midnight Sun Run, the Colour Run or the Mount Esja Ultra. This run is the Esja marathon. For the those who love the sea, the Sea Festival was made just for you. 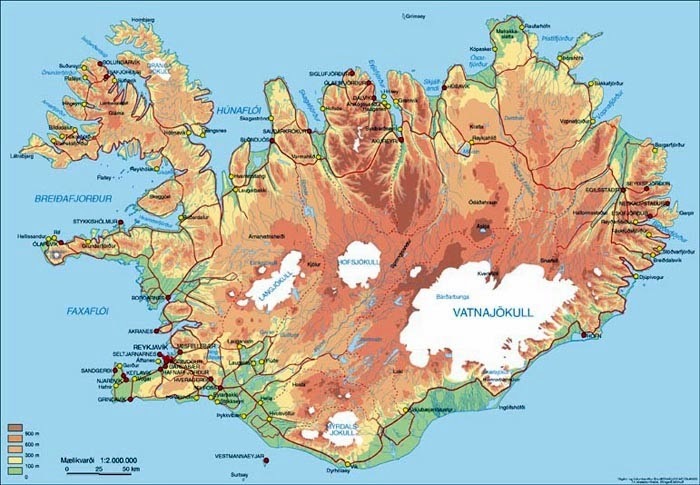 It takes place in Reykjavik’s Grandi district and in all coastal towns and villages in Iceland. Started in 1938, this festival pays tribute to the sea and sailors. While it's not quite warm enough to swim, it’s a great opportunity to find out more about Icelandic marine culture. If you prefer Viking history, go to the Viking festival of Hafnafjörður. You’re in for a full day of handicrafts, storytelling, archery, and sword fighting! Finally, for music lovers, the Secret Solstice Festival is an event not to be missed. The festival has steadily gained popularity since its inception in 2014. In 2017 the site will be even bigger and will include a small children’s village. 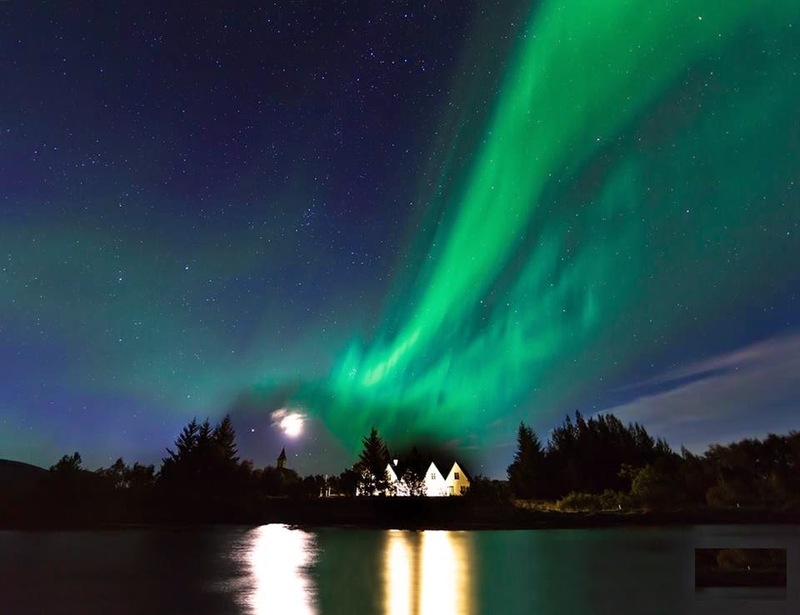 The festival takes place in the Laugardalur Valley in Reykjavik for three days. Some artists who have performed since 2014 are Massive Attack, Wu-Tang Clan, Radiohead and Of Monsters and Men. This year, the Foo Fighters and Prodigy are headlining, as well as many popular Icelandic groups. Summer just doesn't get any better than music festivals!